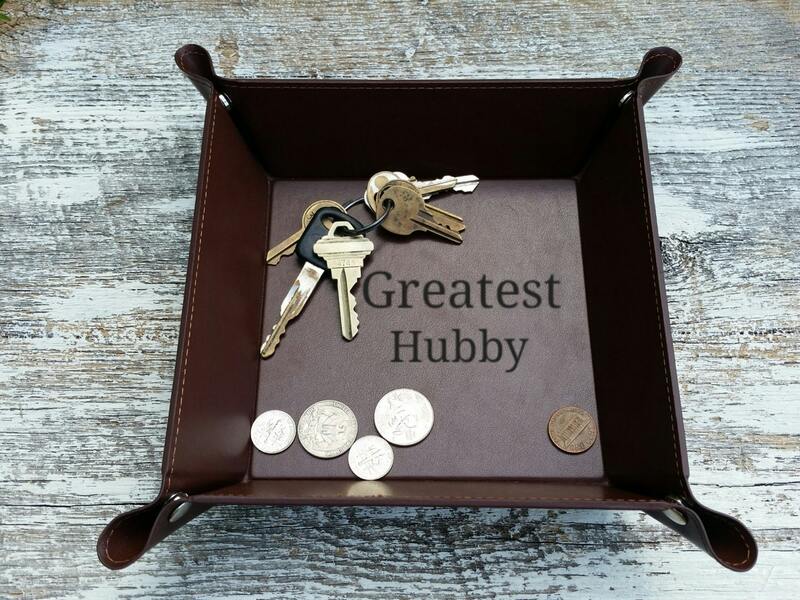 This beautiful leather tray should be a must have in every home or office. It will make a beautiful gift for your husband or your wife. Caddy to be customized as per your request.